The mission of K-I Machine Tool & Production is to provide our customers with the highest quality machined products and on-time delivery. We are a growing company and have the ability to expand to cover new customers' demands. With our 7 days a week production schedule and delivery we can meet the demands of your business. K-I Machine is committed to providing quality and services that meet or exceed customer requirements. With customer satisfaction as our No. 1 goal, K-I Machine provides a guaranteed in cost and over all satisfaction. 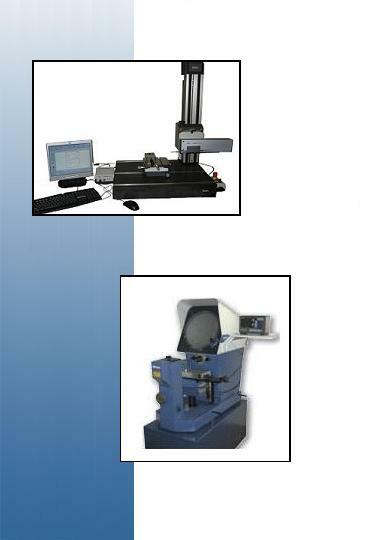 All of our turned products are inspected with a Mahr Profile Inspection Machine.